Where to Retire magazine reveals “The Short List: 50 Best Master-Planned Communities in the United States” in the national, bi-monthly magazine’s July/August issue, which hits newsstands on June 21, 2013. 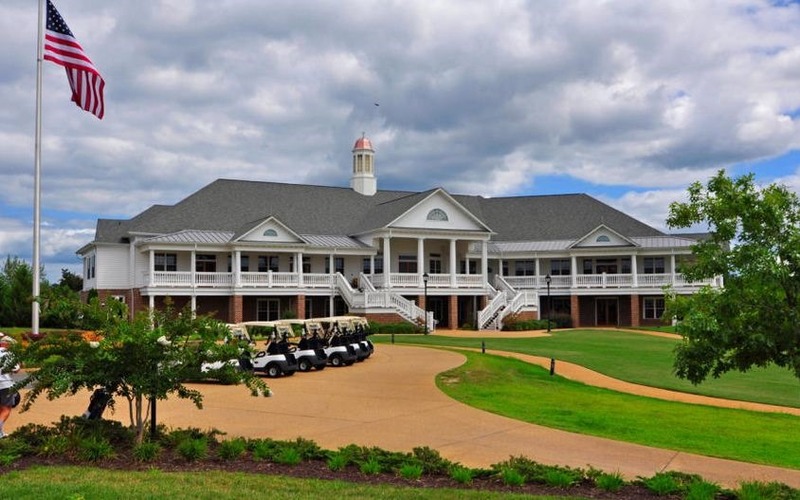 The list includes Colonial Heritage, a 55+ active adult -planned community located in Williamsburg, Virginia. The country’s 50 best master-planned communities selected by Where to Retire magazine highlight a resurgent era in active-adult and master-planned living – in demand now more than ever, with the boost in the economy and the continuing coming of age of baby boomers. The list is the only one of its kind, focusing on communities rather than locales and featuring first person testimonials by current residents..
Nearly a year ago, Where to Retire editors began gathering and evaluating information on more than 100 communities across the nation. The selection contains communities in 17 states, including places beyond traditional retirement havens. The choice of neighborhoods runs the gamut in price, from those featuring manufactured homes starting in the $ 80,000s to developments where site-built, single-family homes begin in the mid-$ 400,000s. Just over half the developments are active-adult communities, where residents must meet minimum age requirements. The communities are not ranked, but rather profiled in alphabetical order by state. Also included are a two-page chart gives a snapshot of all 50 choices and a guide to their amenities. This July/August issue marks the eighth biennial honor roll of America’s best master-planned communities compiled by Where to Retire. The magazine, launched in 1992, is published six times each year. Every issue profiles top retirement towns, both undiscovered and well-known, and master-planned communities that cater to retirees. Where to Retire can be found on various newsstands and at Barnes & Noble bookstores. A one-year subscription to Where to Retire is $18. 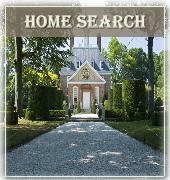 For a magazine subscription or to purchase a back issue, visit WhereToRetire.com. The Short List: 50 Best Master-Planned Communities in the U.S.